As a troop with no training, as a military with no will, as a soldier who has dropped his weapons for naught, many Christians have grown strong in apathy. 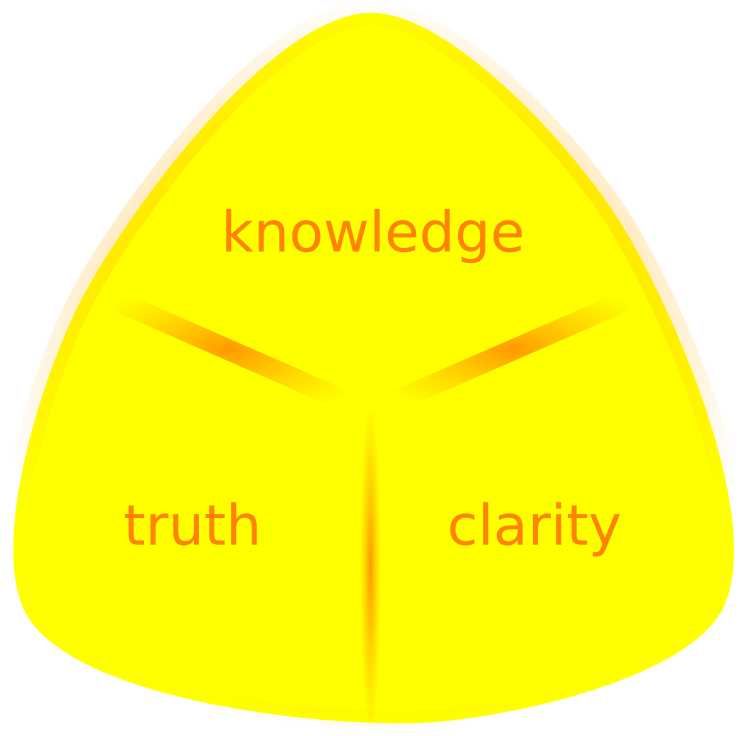 Many shun dialogue, promote the degenerate view of ignorance as a higher plane of spirituality and simple faith is touted as turning a blind eye to knowledge and clarity. Spiritual weapons are dropped and shunned. Backs are turned, society is not engage and Christ’s teachings are not defended. Christian intrawars on silly topics of culture and topics Christ must have overlooked have taken precedence. Just mentioning some of these topics, even here, would cause a stir. Extra biblical rules are demanded and biblical commands are left ignored. Gossip is king, gain is godliness and the focus on self is the preoccupation. A call to to clarity goes out! Ignorance is not a virtue. Truth has not been debunked. Let’s change our concentration! Let’s get active. Grow in knowledge. Know the truth. Be bold and intentional. Grow in obedience and righteousness. Increase in love. Read. Write. Speak. Interact. Dialogue. Go out there and give them heaven! « Is Raw Milk Dangerous?